Pittsburg Community Schools is excited to offer MySchoolBucks®! 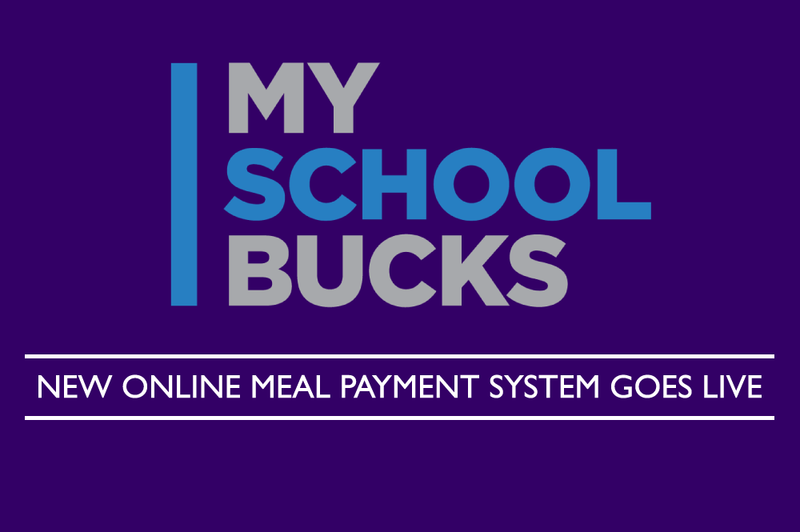 This online payment service provides an easy way to pay for school meals using your credit/debit card or electronic check. Add your students using their school name and student ID or birthdate. Please note there is a charge of $2.49 per transaction, or you can do a yearly membership for one student at $12.95 or for two or more students at $26.95 per family.